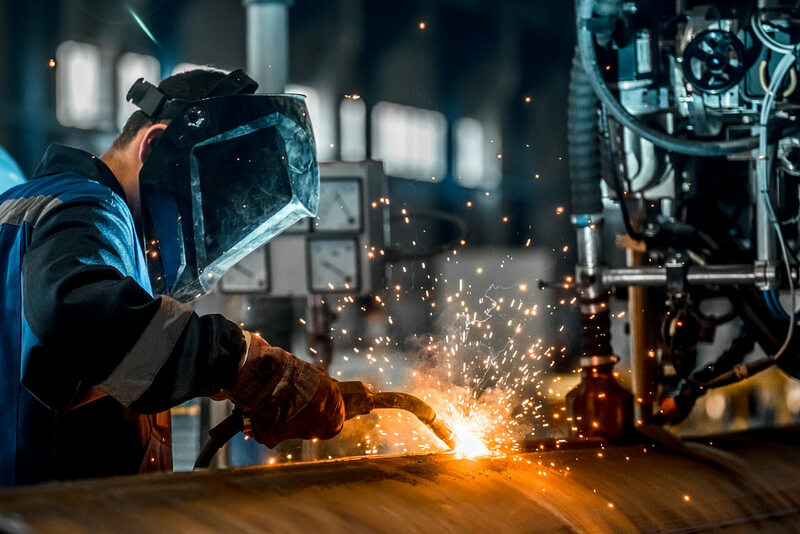 The Engineering Division has acquired vast experience in heavy fabrication and various other manufacturing activities connected with aluminium smelter refineries & other major companies in BAHRAIN, around the Gulf and further afield. We are accredited to ISO 9001 by Bureau Veritas Certification. 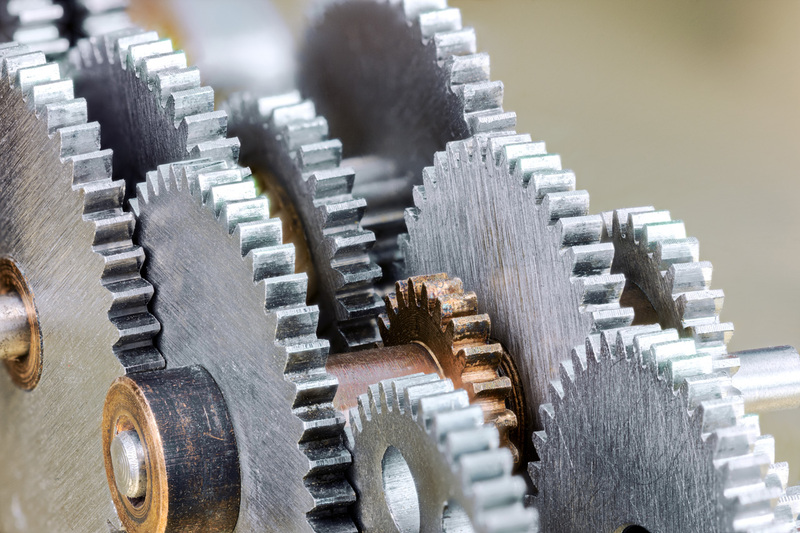 Every activity affecting the quality of the company’s products is controlled by documented procedures to ensure that the product is supplied exactly to the customer requirements. Our manufacturing facilities include 150,000-sq. ft. covered area, which houses the Heavy and Light fabrication workshops, Machining workshops, Galvanizing Plant and Foundry. EOT cranes varying from five tonnes to twenty tonnes lifting capacity cover the entire production area. 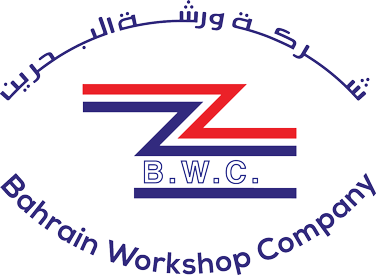 Bahrain Workshop Company is capable of executing a wide variety of Projects including manufacturing and supplying specialized and custom made engineering products. 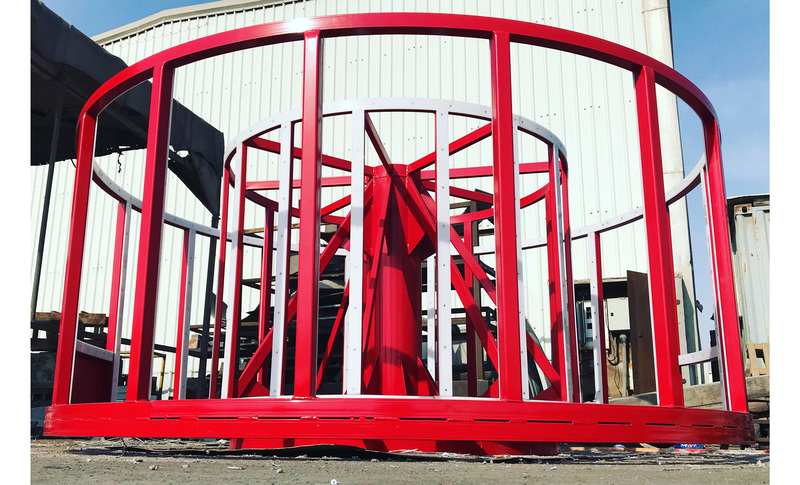 We undertake Structural & Mechanical Fabrication activities with our qualified & experienced management team, engineers and skilled technicians. Approved with the industries of Aluminium Smelters, Refineries, Down Stream Industries, Petrochemical Plants, Power Plants, EWA and other major EPC companies in and around the Gulf and worldwide. 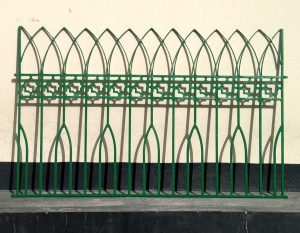 Our welders are specialized in SMAW, GTAW, GMAW and FCAW in Carbon steel, Stainless steel, Aluminum, CuNi, Cast Iron and other special alloys like Ni Resist, Ni Hard, etc. Bahrain Workshop Company is capable of carrying out various machining services for our valued clients. Our machineries and equipment are capable for light, large and heavy machining applications. We have a wide range of Lathe machines, Boring machines, Drilling machines, Gear Hobbing machines, Gear shaper, Planning machines, Slotting machines, Surface and Cylindrical grinding machines, Milling machines, etc. to carry out various Machining services. 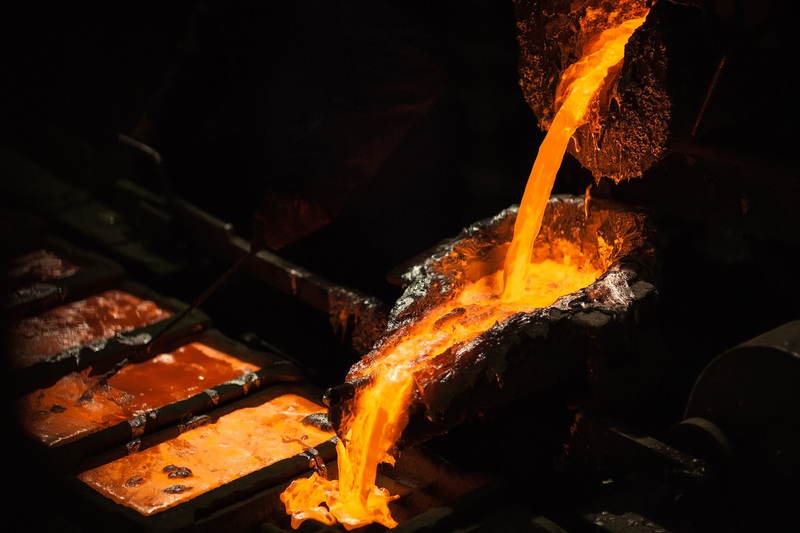 In our Foundry, we manufacture steel castings, heat resistance cast iron, Ductile Iron and non-ferrous castings. 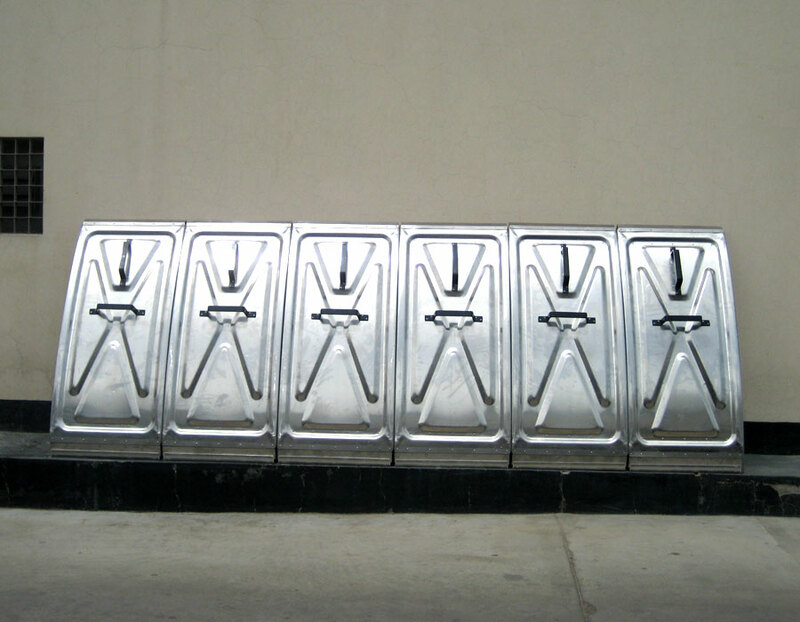 We have the capacity of producing up to 1000 Kg. Single castings using our induction furnaces. Chemical analysis in Spectrometer make M/s. 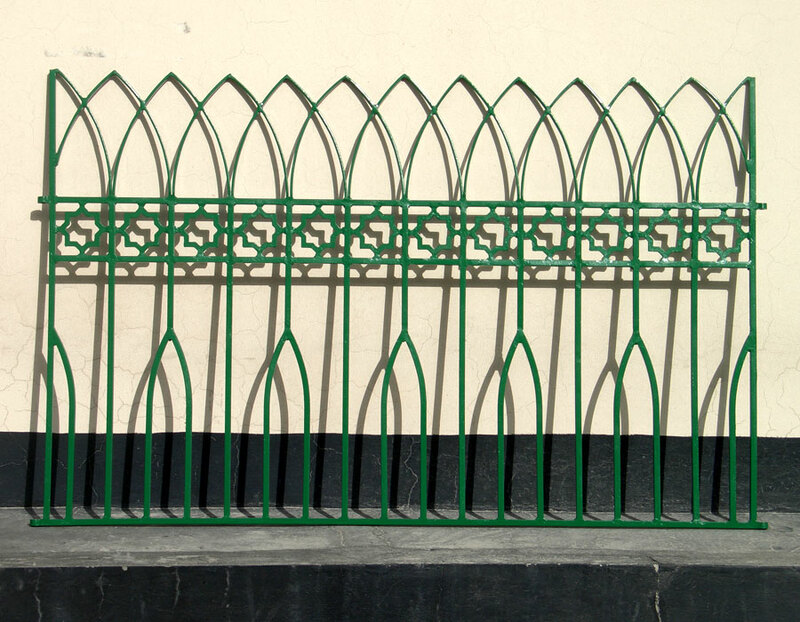 ARL Switzerland for Cast Iron, Ductile Iron and Steel Castings. 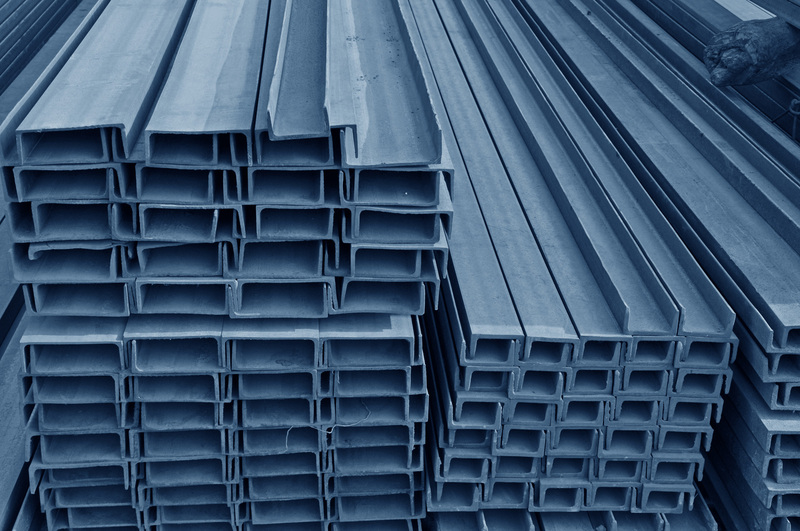 Galvanizing is an economic means of coating steel against corrosion. Applying the appropriate protective coating reduces or eliminates maintenance & defers the replacement date of structures and components. Galvanizing combines low initial cost, low mechanical damage to the structure, & most of all long term resistance to corrosion. 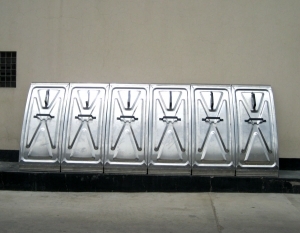 Galvanizing is carried out to BS 729 / ISO 1461:2009. Fume & Gas Treatment Ducts, Cross Over Ducts, Turbine Intake Systems, Turbine Exhaust Systems, Structures, Ducts, Hoppers, Platforms and Gratings. 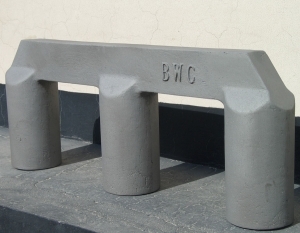 Navigational Buoys, Pontoons, Crane Girders and other miscellaneous fabrications. Senior consultants with vast Aluminium Smelter and Industry knowledge and experience.